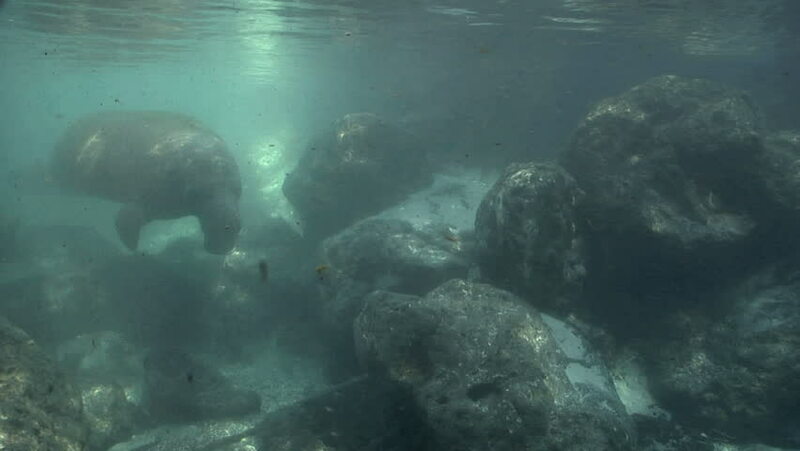 A West Indian Manatee swims by a rocky inlet. 4k00:29Young woman diving in sea and watching coral reef and tropical fish. Sport woman in goggles swimming underwater transparent ocean. Beautiful marine world. hd00:12The waves rolled through coastal cliffs forming whirlpools.